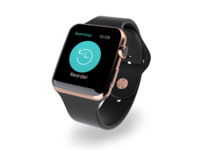 Really excited about this one! 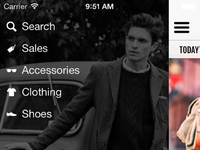 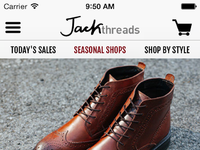 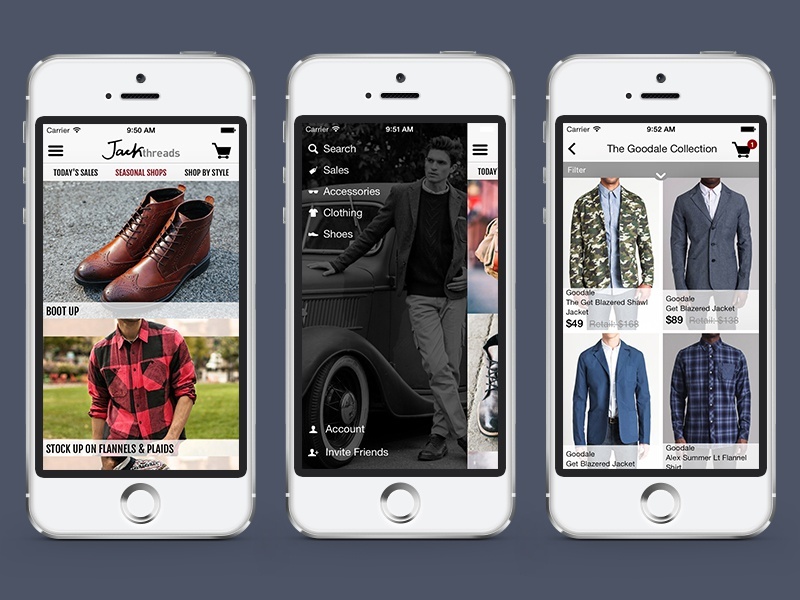 Updated the JackThreads iPhone app for iOS7 and made some big UX improvements. 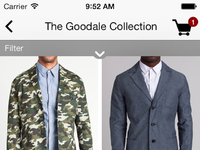 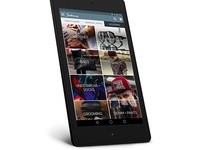 Take a look at the real pixels or check it out in the App Store to see more.